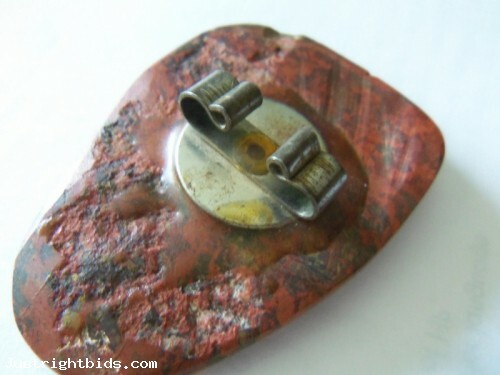 Vintage/Retro Red Smooth Agate Bolo Tie Pendant / Quest for Bids - Find your hidden treasure! 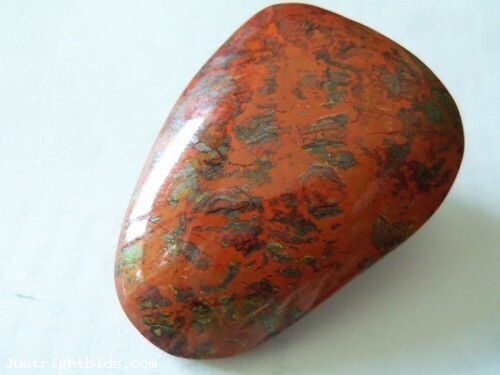 This auction is for agate bolo pendant. This is NOT new, it was lovingly pre-owned and in good condition. May need further deeper cleaning to your liking. PLEASE DO NOT USE THE SHIPPING CALCULATOR. Shipping cost are explained within the listings. Surface shipping cost is to the USA only, 14-24 business days.